The sale exceeded the Hampton Court collective sale site which went for $2,526 psf ppr. Park House at 21 Orchard Boulevard was sold for $375.5m which translates to a record $2,910 psf per plot ratio, according to marketing agent CBRE. 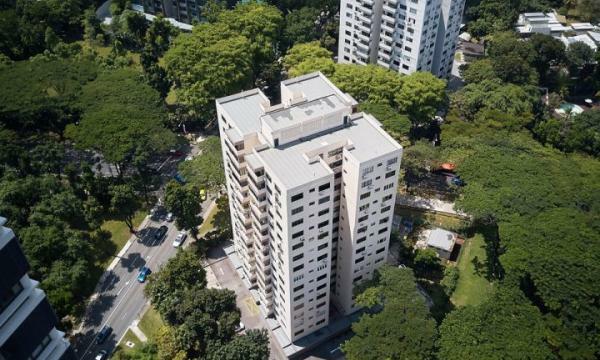 “The price is a new benchmark in Singapore and exceeds the previous peak price of $2526 psf per plot ratio which Hong Kong’s Swire Properties paid for the Hampton Court collective sale site at Draycott Park in January 2013,” CBRE said in a statement. The public tender was awarded to Shun Tak Cuscaden Residential, which is a subsidiary of Hong Kong-listed Shun Tak Holdings Limited. Park House is a freehold 60-unit development in Orchard Road, comprising 56 apartments and four shop units. Each apartment unit owner and shop unit owner will stand to receive a gross payout of approximately $6.1m and $8.1m respectively, CBRE added. 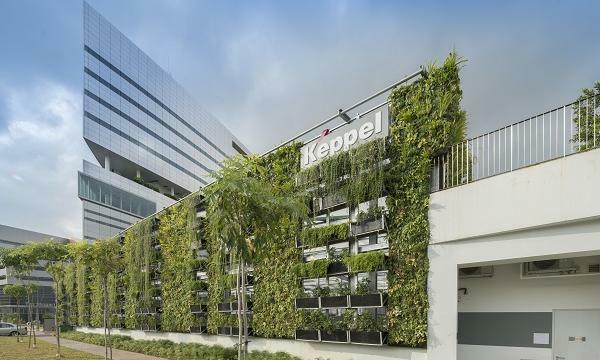 “The response from local and foreign developers was overwhelming; we conducted more than 20 site inspections with developers from Hong Kong, Malaysia, Singapore, China and Indonesia. All of them immediately recognized the positive attributes of Park House including its very prominent yet exclusive location on Orchard Boulevard, the accessibility to the Orchard Road shopping belt and the short walking distance to Orchard Boulevard MRT when it is completed in 2021,” said Jeremy Lake, managing director of capital markets at CBRE.